Making the decision to enter hospice can be an emotional and difficult experience. 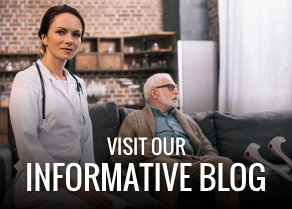 In order to transition from curative to palliative care, patients and their families often need time to process information and adjust to a mindset of accepting the disease instead of fighting it. 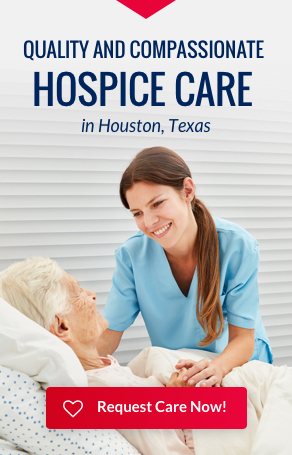 Hospice care begins when curative care is no longer feasible or desired. It focuses on providing comfort and pain control for the patient, as well as support for family members and loved ones. Who should make the decision for a person to enter a hospice program? By law, the decision belongs to the patient. Most often the patient’s physician and family are also involved in this process. How will I know when it is time? The decision to enter hospice generally occurs when your physician informs you that you have less than six months to live, and it is no longer feasible to continue life-sustaining treatments. Emotionally, the decision may not happen for some time after receiving such a diagnosis. It may take a while for a person to come to terms with what is happening. Additionally, there are two key signs that suggest it might be time to consider hospice for someone with a life-limiting illness. The hopeful news is that all of these symptoms can be managed in hospice, greatly improving the quality of the patient’s life. At what point in the illness is it best to call hospice? It is recommended that patients enter hospice when they are still able to appreciate the pain and symptom control benefits. These measures enable patients to spend the last part of their lives free from unnecessary levels of pain. Patient-driven care that focuses on quality of life, as determined by the patient. A multi-faceted approach to care, which includes the physical, mental, emotional, and spiritual aspects of each individual. 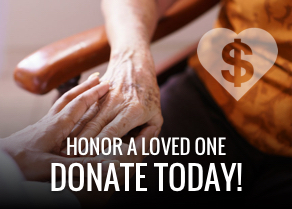 Family support, which begins with caregiver training and continues through the entire hospice experience. A professional care team, including a physician, social workers, nurses, nursing assistants, chaplains, and volunteers. This team works with the patient and family to develop a care plan that is uniquely tailored for each patient, according to their wishes. Medical equipment, supplies, and medications related to the patient’s terminal disease. What if I want to go back to regular treatment? Individuals may choose to leave the program at any time. They can also be readmitted at a later date if necessary. Our staff is available to answer any questions you may have about hospice. They are available to come to you and will discuss more specific details about the program, and to go over issues that may be unique to your situation. It is recommended that any decision makers, including a spouse and/or adult children be present for the meeting. This ensures all loved ones are included in the care plan that will be designed for the patient.